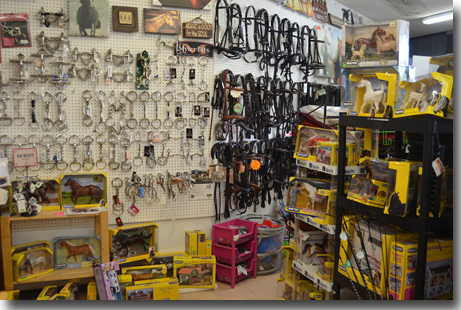 ﻿ The Horse Store - Everything Horse! 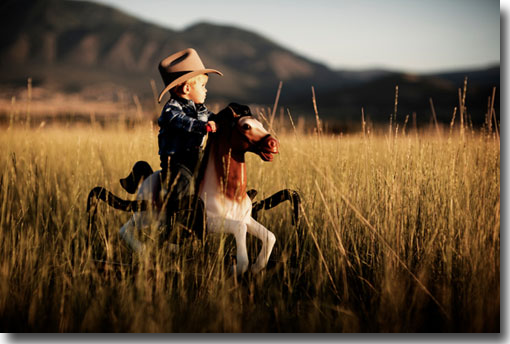 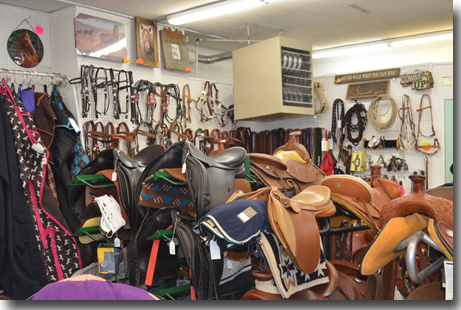 Located in Calgary Alberta, The Horse Store and its parent company, Fairplay Stores, has become an integral part of the city's heritage. 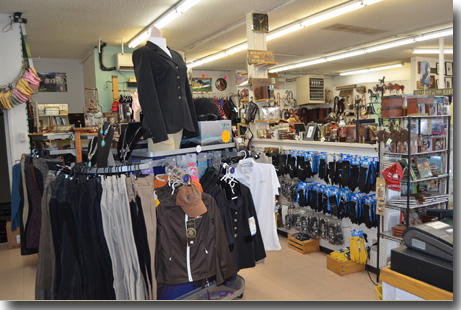 In business for 33 years, The Horse Store is filled with everything for the horse and rider - English and Western, competitive or pleasure. 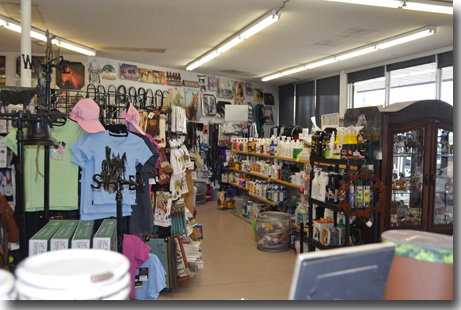 Sign up for our convenient email updates here.